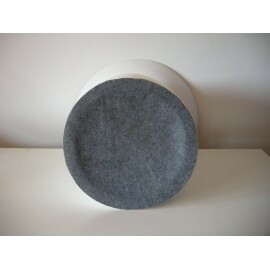 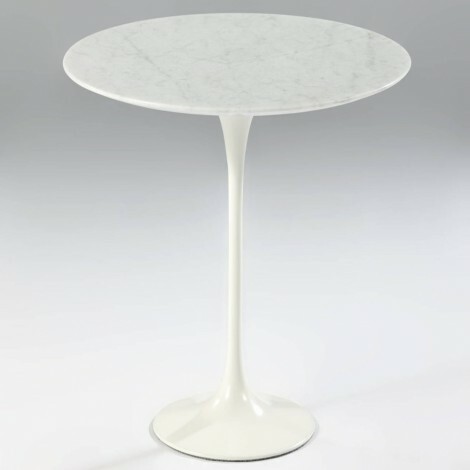 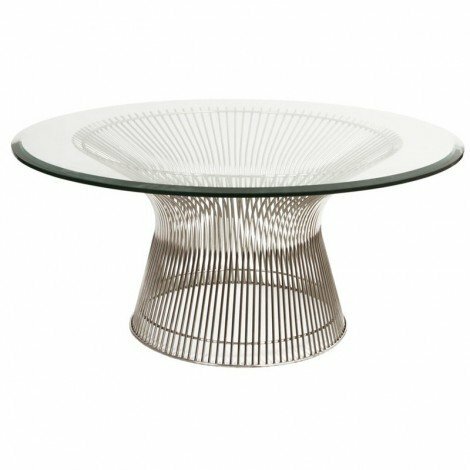 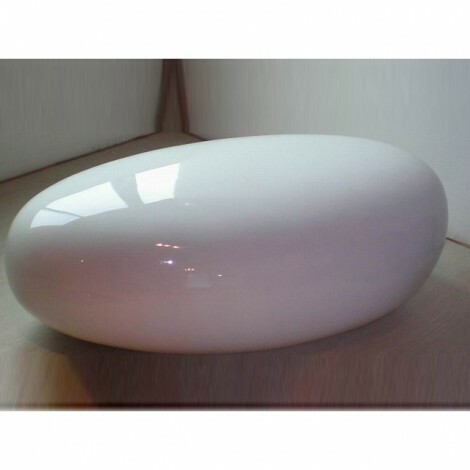 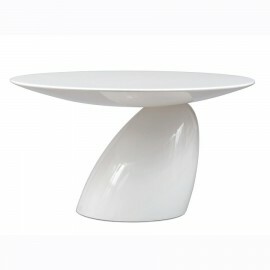 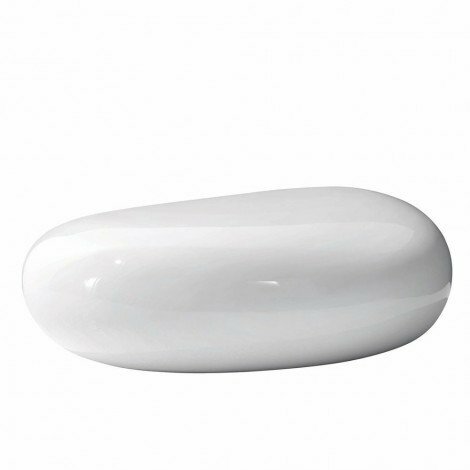 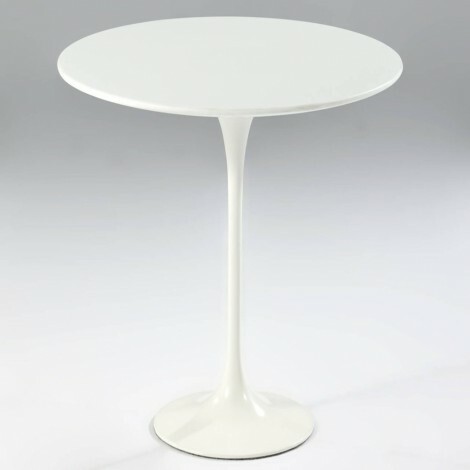 Re-edition and reproduction of the Side Table Parabel by Eero Aarnio in white fiberglass. 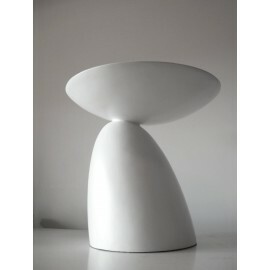 Cm 60 in diameter x cm 60 in height. 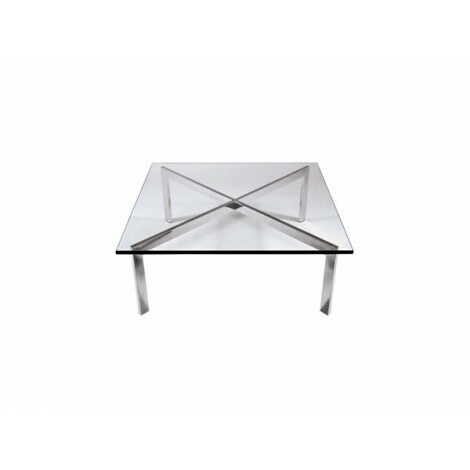 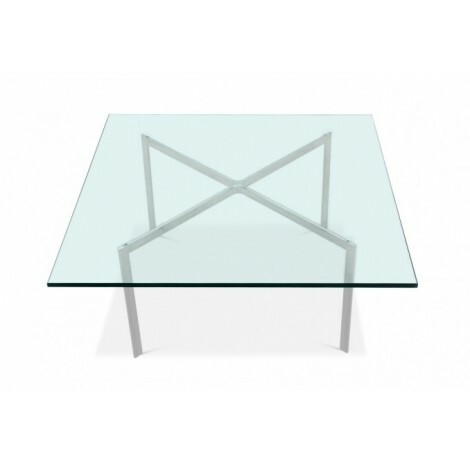 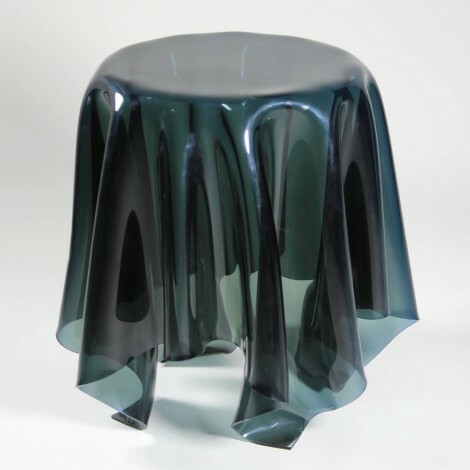 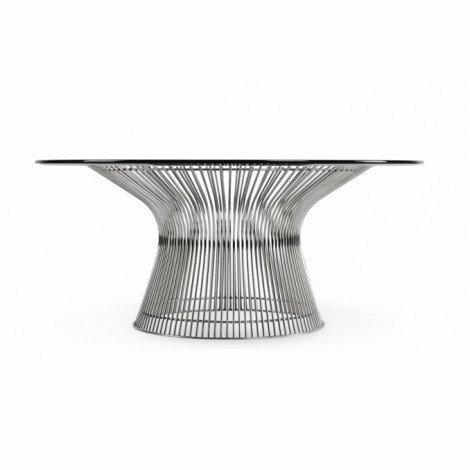 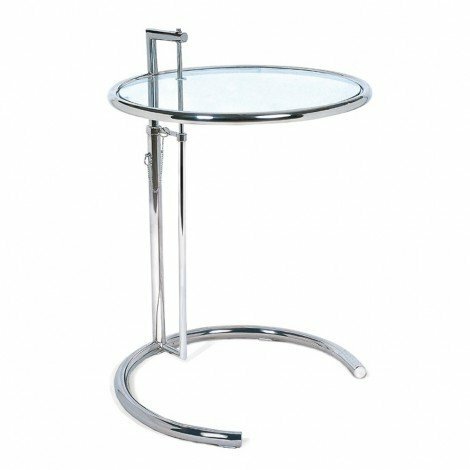 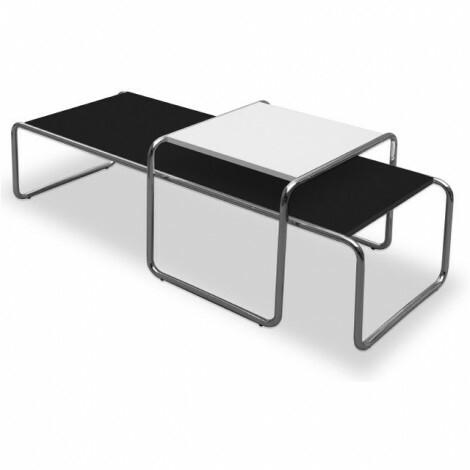 The best Bauhaus side table that must be placed in your room.